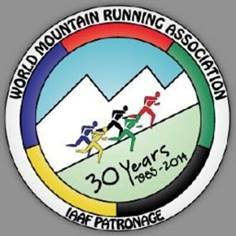 Susa and it’s beautiful and historical race will be a fantastic addition to the WMRA Masters Mountain Running story. 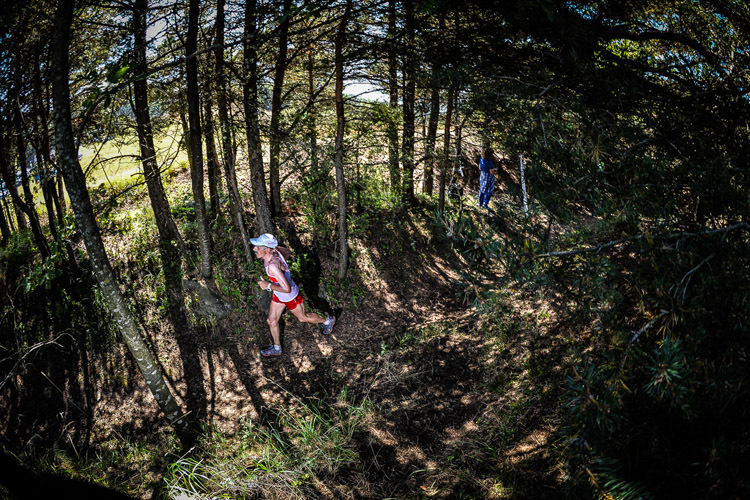 In the shadow of Susa’s ancient Roman monuments near the start runners will get the chance to stride up this beautiful mountain trail that I really enjoy. 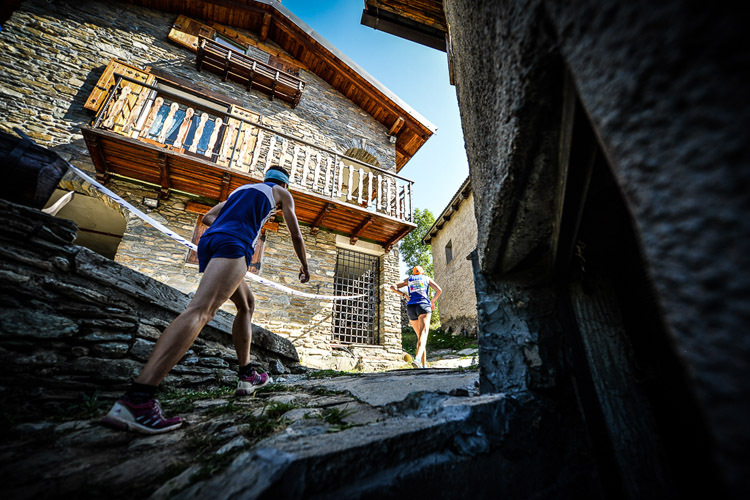 It’s a race track that follows small natural paths, through fields and between walls of old mountain houses following trails where historical battles were fought and won by the local people. 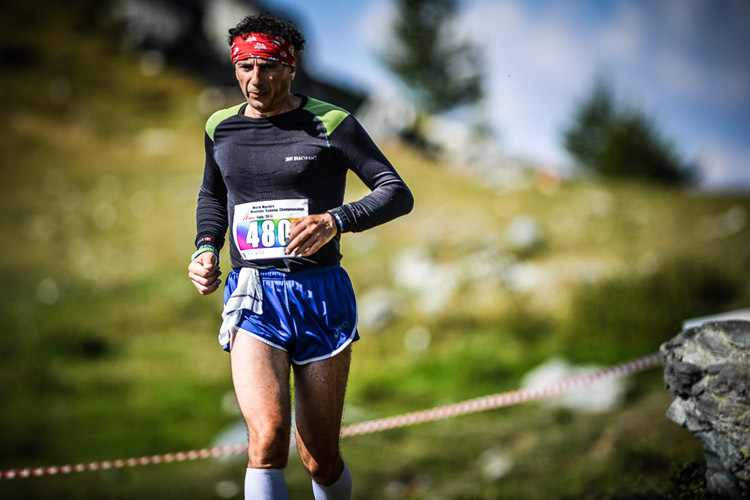 I have been on this wonderful mountain running journey almost every year since 1999 with the famous Stellina race and it is one of my favourite tracks because it is both challenging and rewards you with fabulous panoramas up and down the valley towards Torino in one direction and the French Alps in the other as you move higher. 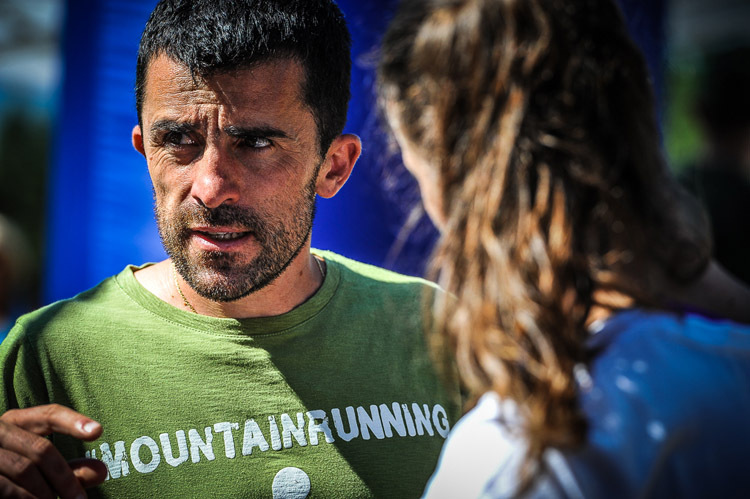 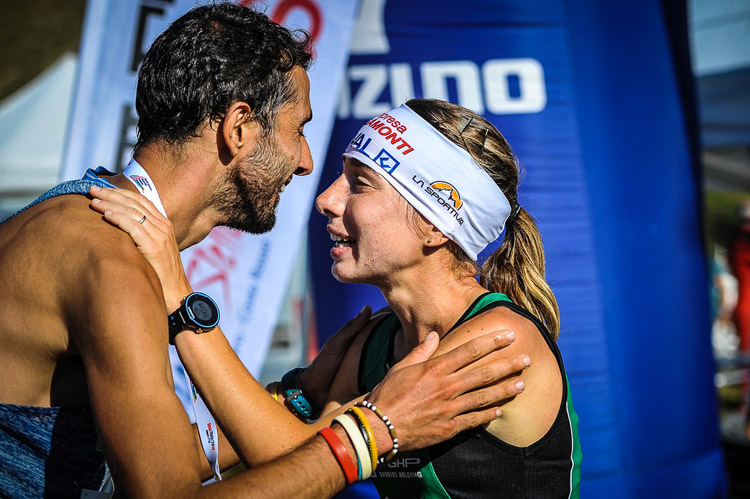 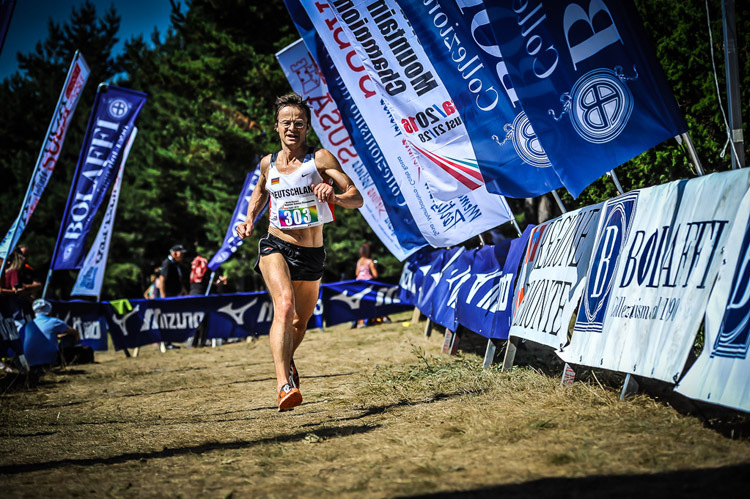 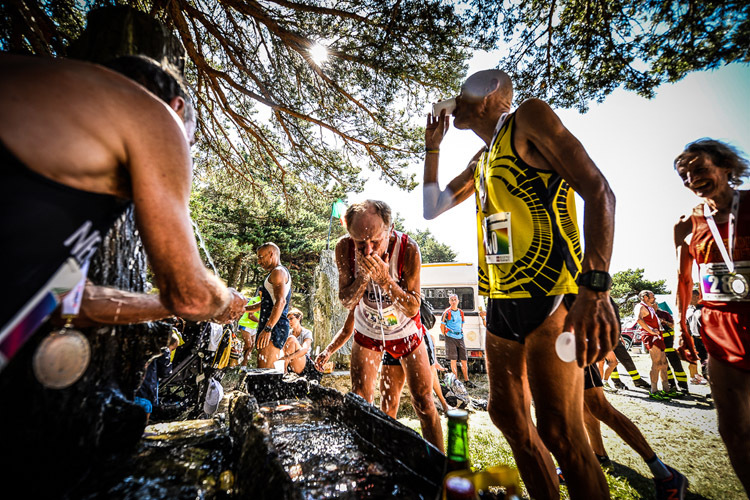 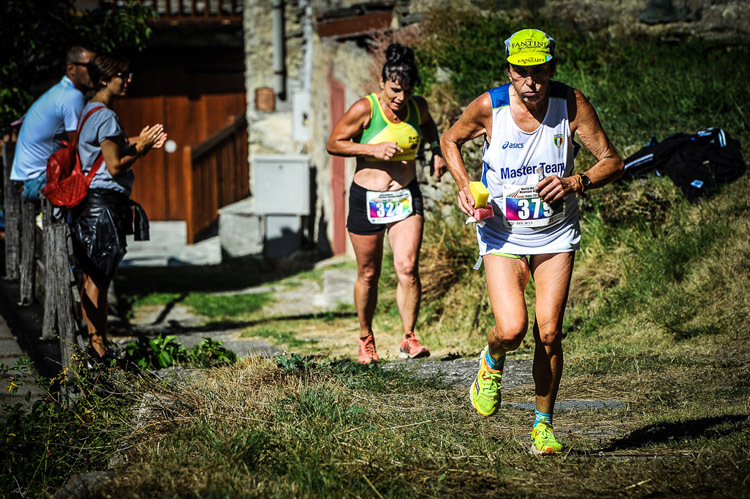 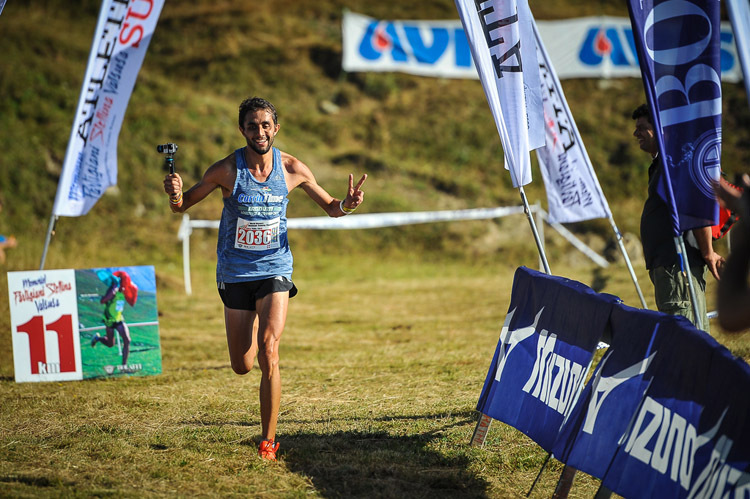 It’s a race with a very passionate local Italian flavour and a true test of mountain running ability that you can share with runners coming from all over the World for this Masters event. 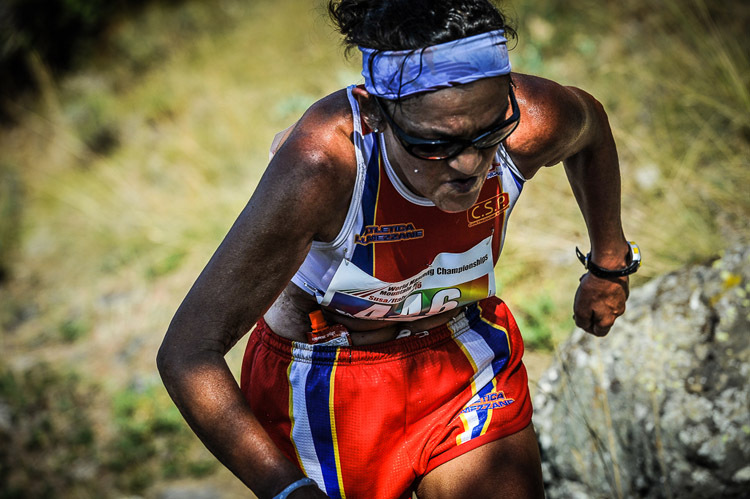 So bring your best fitness and a good appetite too, because the delicious local food is also a big highlight for me! 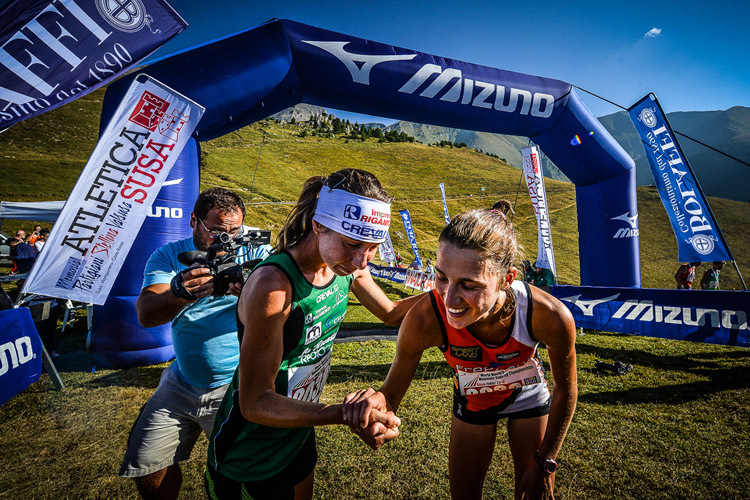 It’s another good reason to come to Susa in 2016! 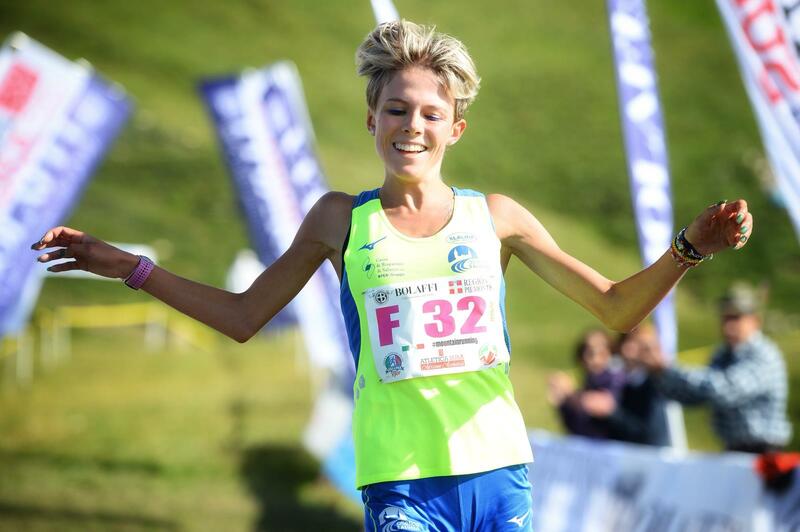 Mi fa molto piacere che quest’anno i Mondiali Master siano a Susa, per poter condividere con persone provenienti da tutto il mondo questa splendida “esperienza”, infatti lo Stellina non è solamente una gara di corsa in montagna, su un percorso molto bello e duro, ma è anche storia, memoria della lotta dei nostri partigiani per la libertà, per difendere quella terra e quei valori in cui credevano ….. Partire nel centro storico di Susa, sotto l’arco di Augusto, correre attraverso le vie della città, tra i negozi e tanto pubblico appassionato , salire sul ripido sentiero che porta in alto, verso la Costa Rossa e arrivare stanchi ma accolti dagli applausi di tanti amici è davvero un’” esperienza “, una corsa in ricordo dei valori più’ nobili, che unisce atleti , organizzatori e tutta la gente di Susa . 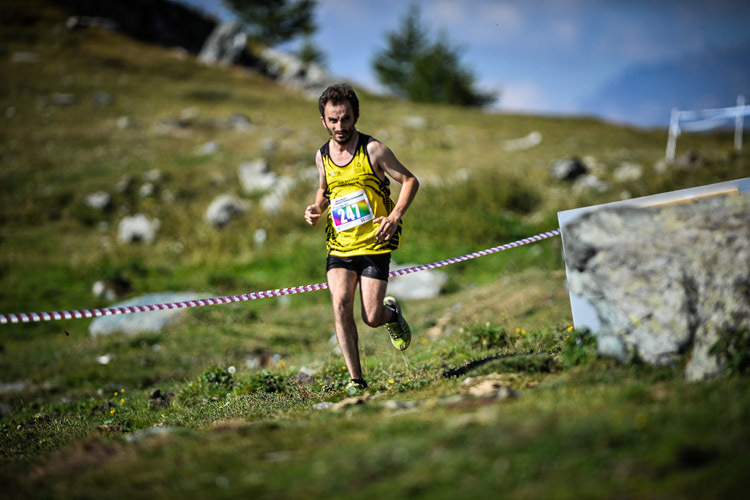 Memorial Partigiani Stellina 2015. 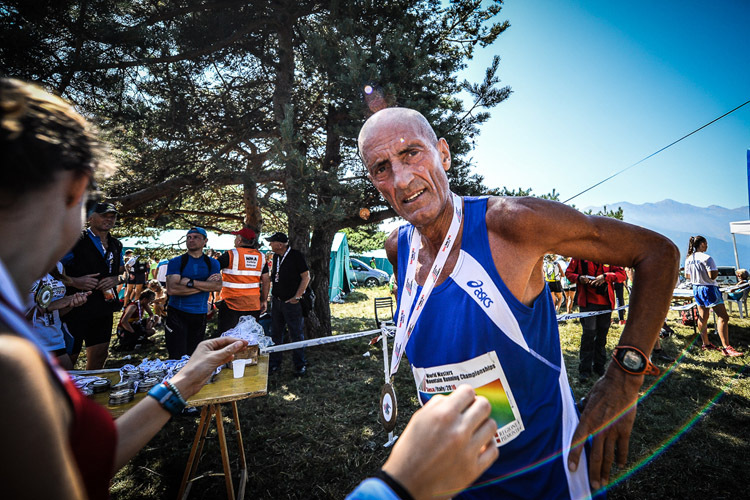 See the video celebrating the 25th anniversary of the Stellina.